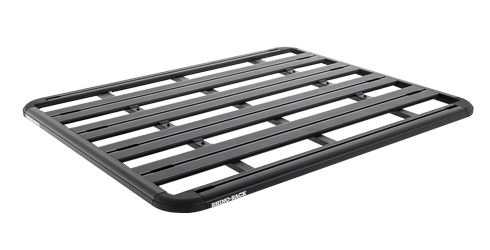 In 2010 Rhino-Rack changed the way you carry gear on road and off road with the introduction of the Pioneer Platform and Pioneer Tray. 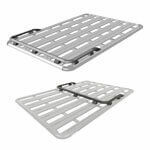 Our passion for adventure began long before with a range of steel mesh platforms and baskets, AT trays and an increasing hunger for solution-finding. 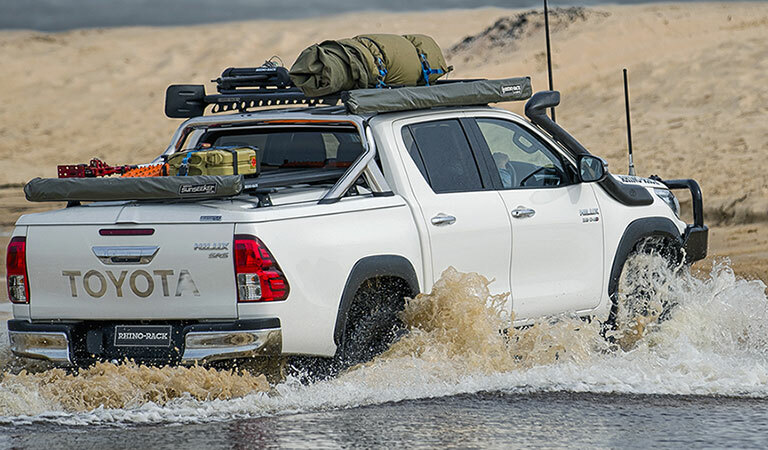 Since the introduction of our Pioneer range, we have developed hundreds of accessories to help you take your gear on just about any adventure. 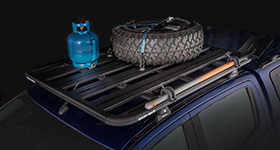 From serious 4wd adventures to loads of gear for the work-site or just making sure your sport and leisure equipment arrives safe and sound, Rhino-Rack Pioneer systems have got it covered. 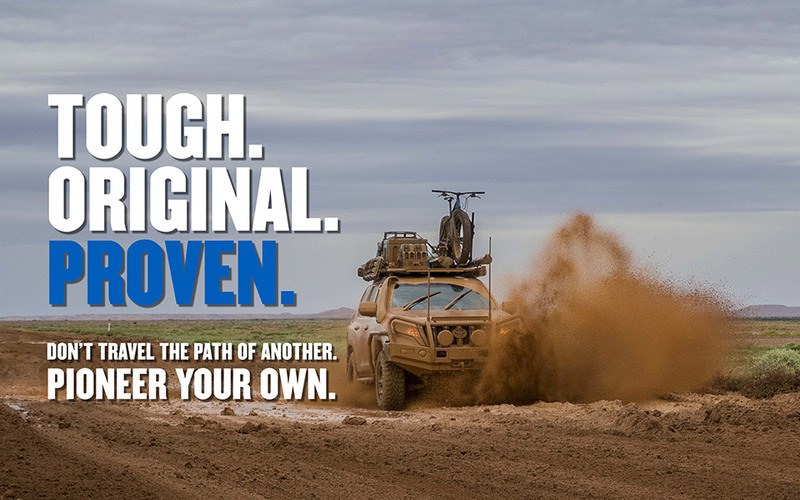 With over 20 years of 4WDriving experience, testing and experimentation, Rhino-Rack will continue to develop tough, useful products to help you on your next adventure. Say G'day when you see us out there! 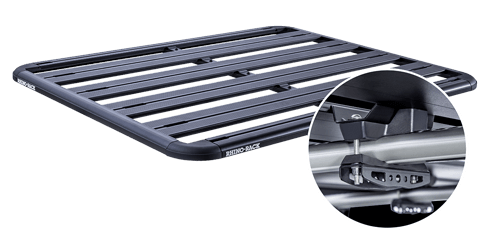 Designed to make it easier for you, the Rhino-Rack Pioneer range was another world first for Rhino-Rack. Made from aluminium and fiberglass re-enforced nylon the Pioneer range is lightweight and strong, durable enough to endure any environment and flexible enough to carry almost anything. Don't be fooled by cheap imitations or products made of steel, these will just cost you more in the long run and are bound to let you down. 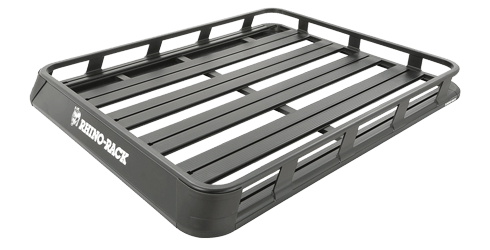 The Pioneer systems also allow you to take more gear with you and when you are stationary you can have up to 360kg / 800lb on some vehicles. 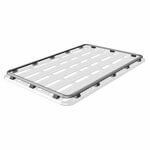 Search our full range of Trade, 4WD, Bike, Water and Snow load securing accessories. 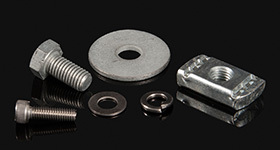 Each year our team of engineers develop new products and accessories to add to the range and all of these are tested to the limit to ensure you and you gear get there safely. 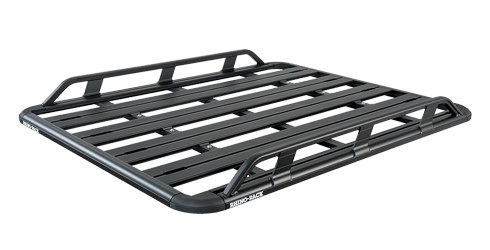 We have a wide range accessories including an optional rail system, each specifically designed to fit the our Pioneers, as well as a range of other roof rack systems. 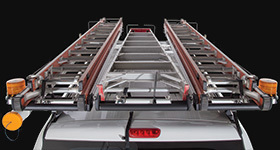 And don't forget the huge range of straps and tie downs! 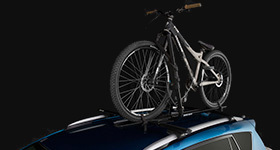 With the simple addition of a pair of Pioneer accessory bars, you can install the full range of accessories on your Pioneer System including: Bike Carriers, Kayak Carriers, Ski and Snowboard Carriers as well as Roof Boxes. 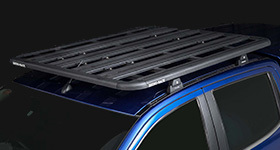 With hundreds of different vehicles fitted and more on the way, you can take one of the Pioneer systems complete with legs and fit it straight on your roof. 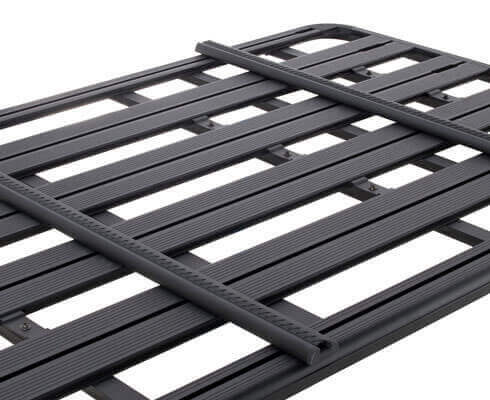 If you have roof racks already why not fit one of the Universal Pioneer Platforms. 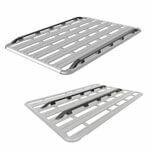 We can find a solution for you, just click on this link to find what you need, and while you are there check out our Rhino-Rack Backbone system, complete with style and strength. 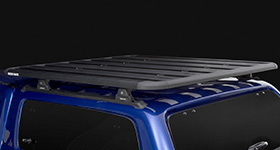 When Rhino-Rack test these products we take them to the harshest places in the world and put them through their paces. 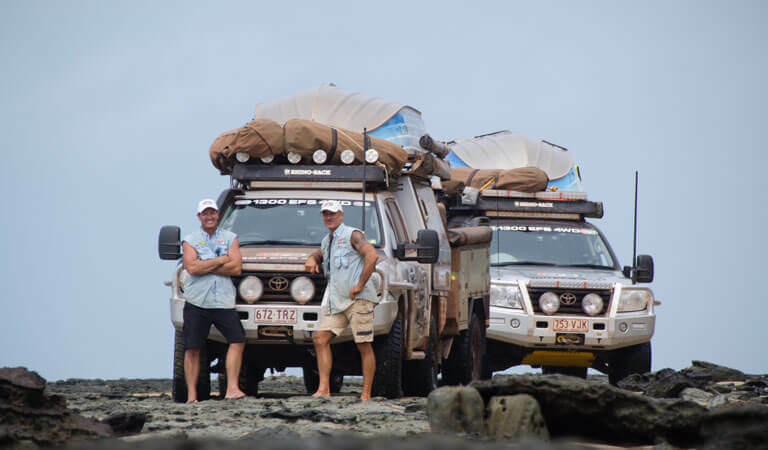 But don't take our word for it just ask Jase and Simon from All 4 Adventure what they think.